Beautiful wine country setting with a gorgeous Main home, Guest Home, B&B, Tasting Rooms, and Vineyard! Located in the Adelaida AVA of Paso Robles, CA. This 34 acre parcel has a mature 15 acre vineyard with Zinfandel, Petite Syrah, Cabernet Sauvignon, Tannat, Temperanillo, Mourvedre, and Malbec. 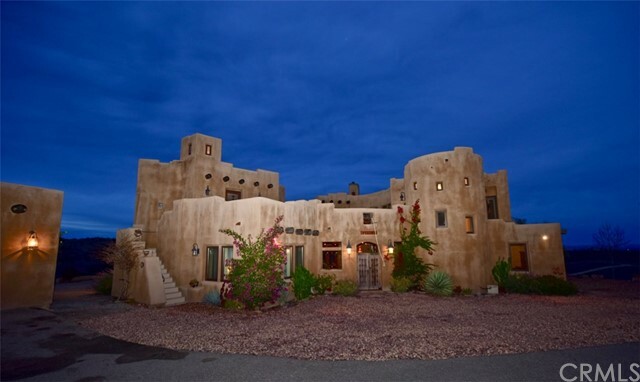 The Main Residence is a 4143+/- square foot masterpiece featuring 16" Walls, Niche Windows, Imported Light Fixtures from Taos, Alder Doors, Anderson Windows, Latillas Beams and 9&apos; Ceilings, as well as many custom finishes in the kitchen and bathrooms. The 2,750 square foot B&B offers 5 furnished suites with their own private bathrooms and excellent occupancy history. In addition there is a 1,200+/- square foot completely remodeled manufactured home that offers 3 bedrooms, 2 bathrooms with an open floor plan. The 2,100 square foot designer tasting room includes a separate distillery tasting room, a commercial kitchen, and private office overlooking spectacular panoramic views of Adelaida! Last but not least there is a 3,636 square foot steel building which could be used for many different purposes. The roof of this building has a 144 panel photovoltaic solar system that services the entire property!